PS. 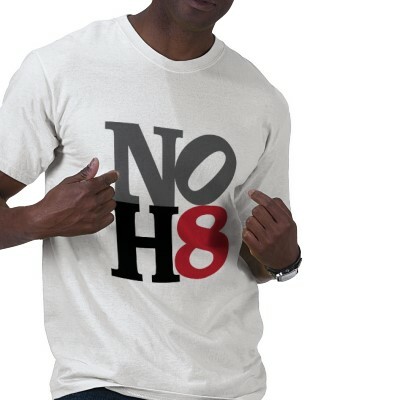 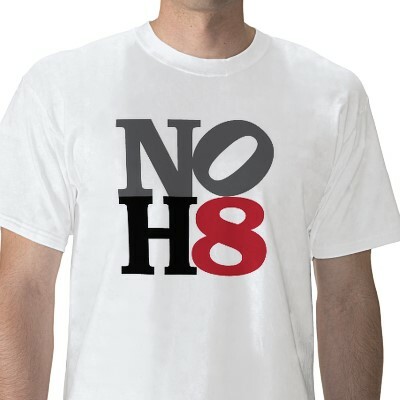 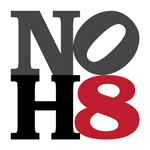 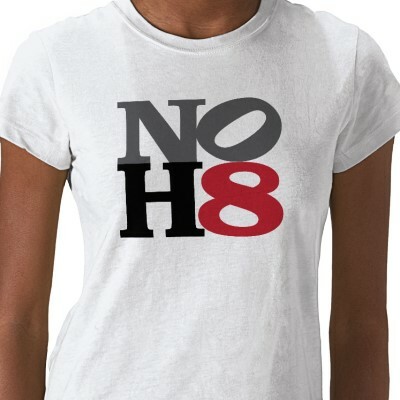 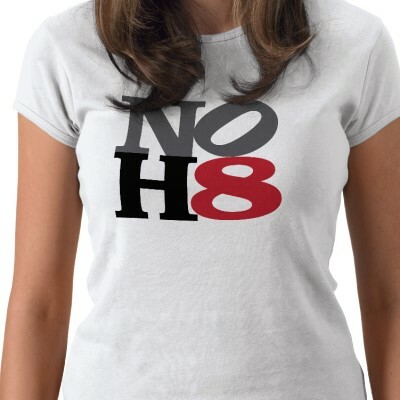 Sup­port the NOH8 Cam­paign. 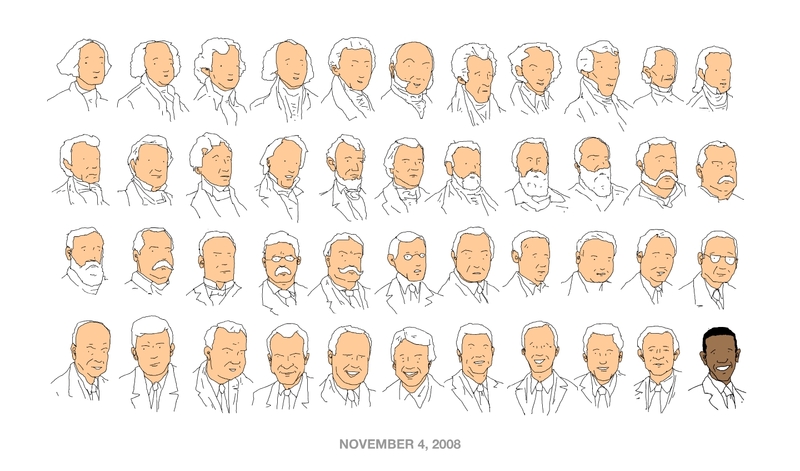 You are currently browsing the Just a Memo archives for the 'politics' tag.